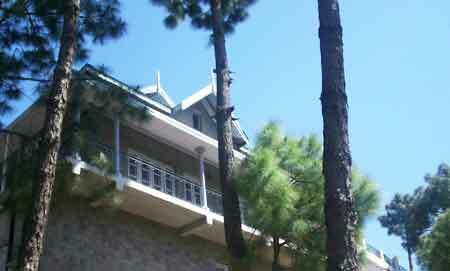 BROOKWOOD COTTAGE,Brookwood Cottage,brookwood cottage kasauli,Kasauli Resort is a 3 star deluxe hotel in Kasauli, Himachal. A very modest private cottage just like home. Set amidst a lot of trees, it resembles a hunting lodge, minus the animal trophies. The crisp air & ample oxygen, gives away the fact that you are actualy in the hills. The interiors have been very tastefully done, yet very modest and with no-frills - other than the usual TV. Brookwood is a typical example of a Hill-Cottage. One can expect to have a comfortable stay here. The drinking water comes from a natural spring. Make sure to fill up a can of it for home, as you will not get the same fresh water or anything close to it, in other places in the plains. 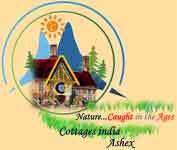 2 Nights / 3 Days Package Rs.12,550/- Per Couple Per room Includes:- Accommodation, Bed Tea, Breakfast, Lunch, Evening Tea/Coffee With Snacks Dinner and all applicable taxes,(Unlimited Tea/Coffee during the day).